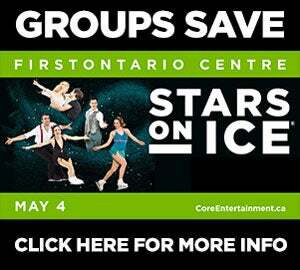 Here are the answers to some FAQ related to booking ice at FirstOntario Centre. Where do we enter the building? Do I have to provide my own insurance? Core Entertainment can supply insurance for you upon request at $.50 cents per person. The only thing that secures your booking is payment. Can I bring my own food or beverage into the building? Any outside food and beverage must be approved by Core Entertainment in advance of your booking. No outside alcohol is permitted. Credit card is the preferred method of payment, but we accept all forms. How do I know what dates are available to book an ice rental? 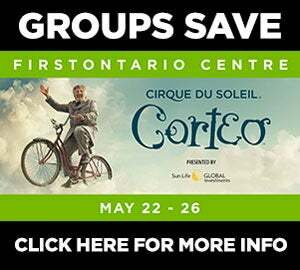 Please email Roxana Teymourian or call 905-546-4085 to get available dates. What happens if an event is booked on the same date as my ice rental? Booking events is primary business at Core Entertainment. If there is a booking that occurs on your ice rental date, we will contact you right away and your ice rental will be rescheduled.